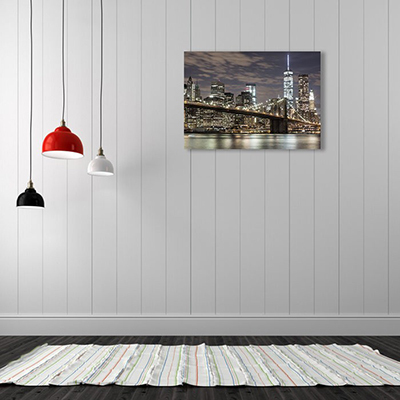 Product information: Our 16' * 24' canvas prints are printed, finished and sealed with the greatest perfection. Be assured that your canvas material are printed in the highest quality and delivered in perfect condition. Material / paper types: 440gsm Canvas Material. Pricing: Starting at N49,750 for 1 copy.